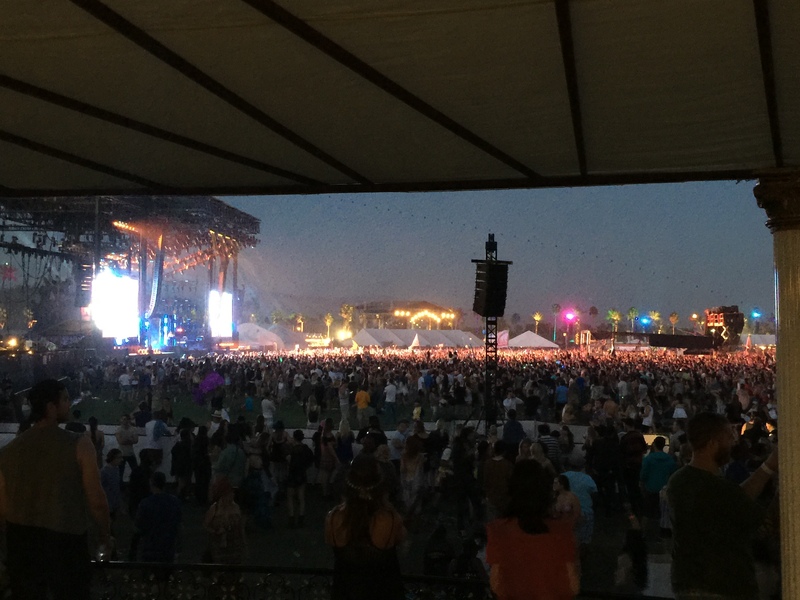 Since 1999, the Empire Polo Club in Indio, CA has been the venue for two major music festivals: Coachella Music & Arts Festival and the Stagecoach Country Music Festival. 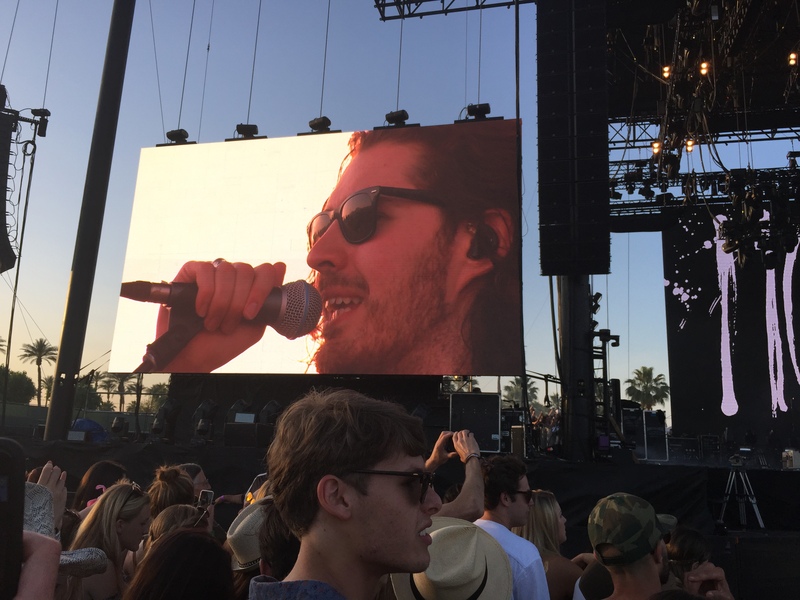 Both music festivals are produced by Goldenvoice, a division of AEG Live. 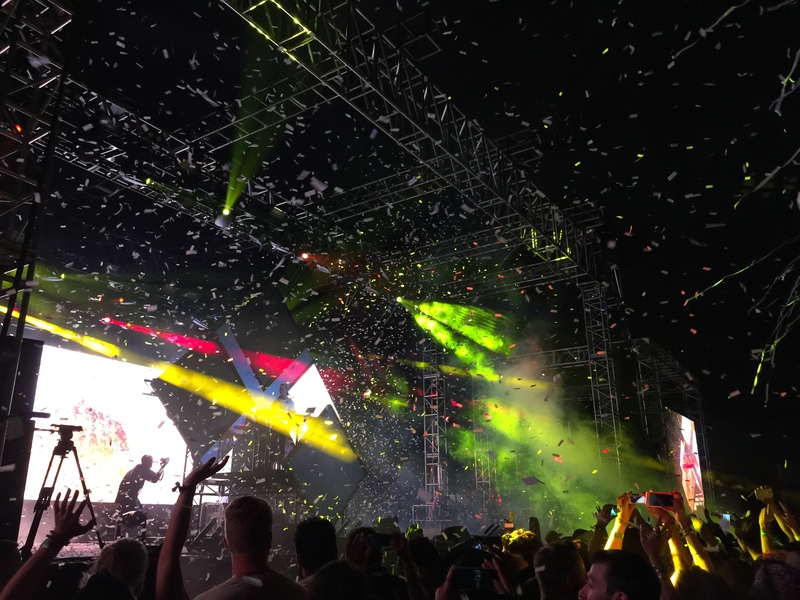 The local polo fields are transformed into a small city of music that features five stages, VIP lounges, large sculptural art, a variety of food vendors, a general store, and bars in every corner. 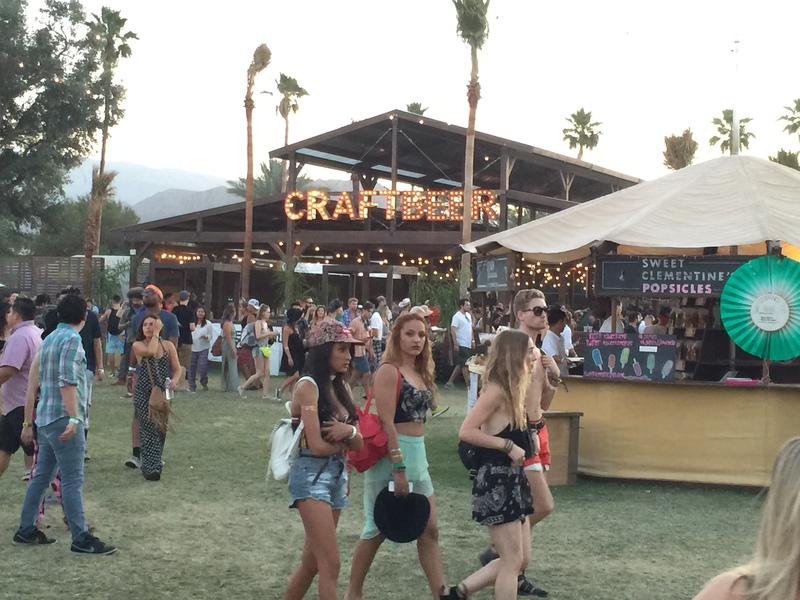 Onsite camping, several general stores and other amenities are available at the venue. Desert temperatures can reach over 100°F in April, so fans come prepared with bathing suits, hats and plenty of sunscreen. 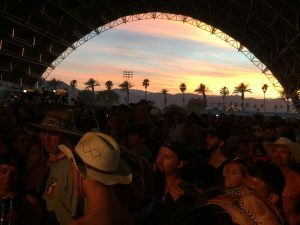 The culture that surrounds the music industry, combined with the desert heat, makes for some great people watching, interesting outfits and a spirit like no other. 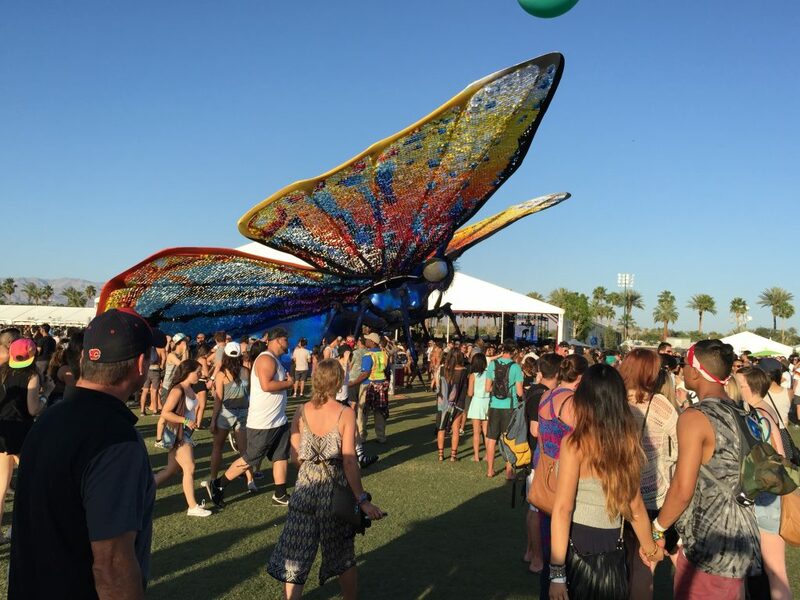 Music fans from across the country and around the world flock to the desert to attend the three-day music festival called “Coachella Music & Arts Festival” (aka Coachella). 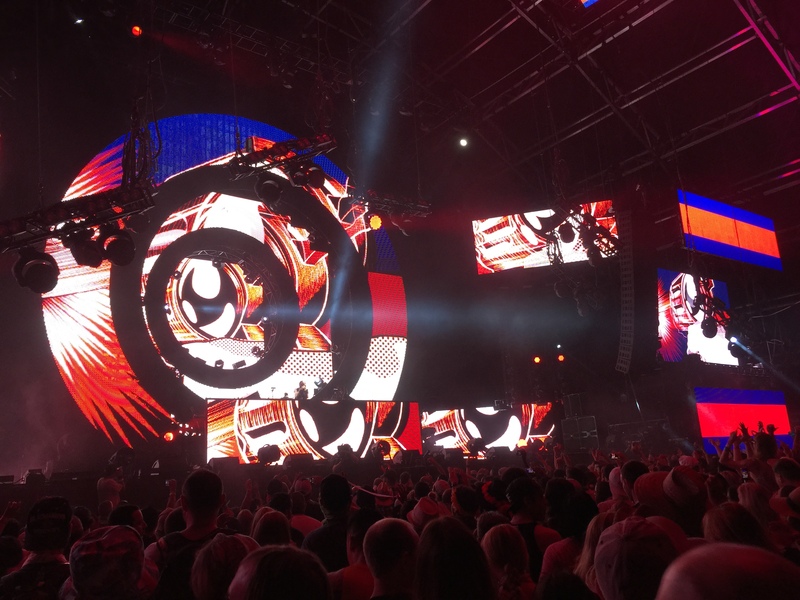 Last year, attendance reached a record high of 99,000 attendees per day, a big increase from the mere 25,000 attendees of 1999’s inaugural event. 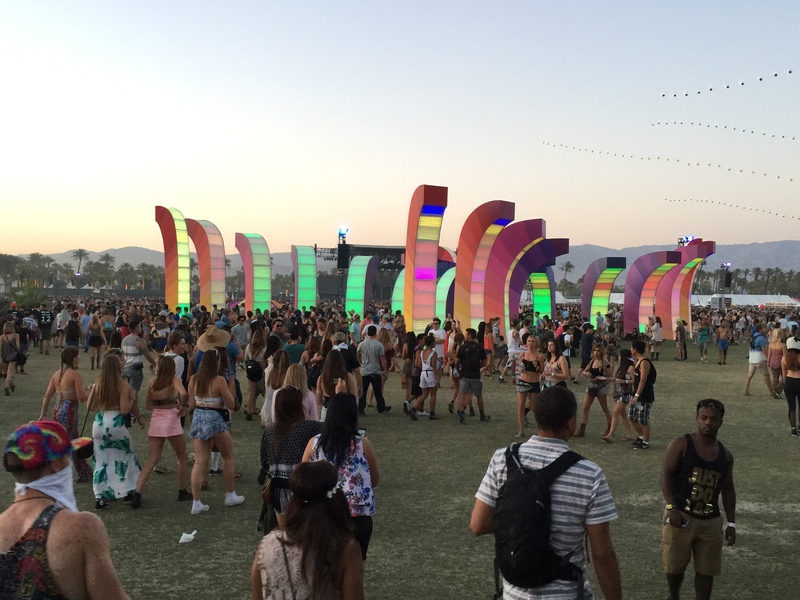 Fans, asked how they would describe “Coachella,” almost always compare it to “Woodstock.” It is a more conservative, larger relative of “Burning Man,” an art event held annually in the Black Rock Desert of Nevada which also features music, though it is more apt to be electronic dance music (EDM) or DJ-spun. 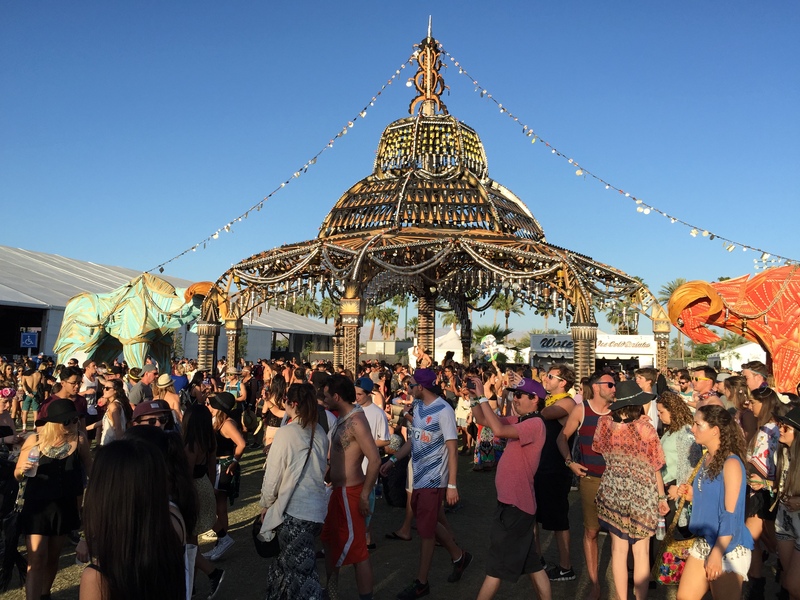 Many of the sculptural art installations present at Coachella were originally built and displayed at Burning Man. 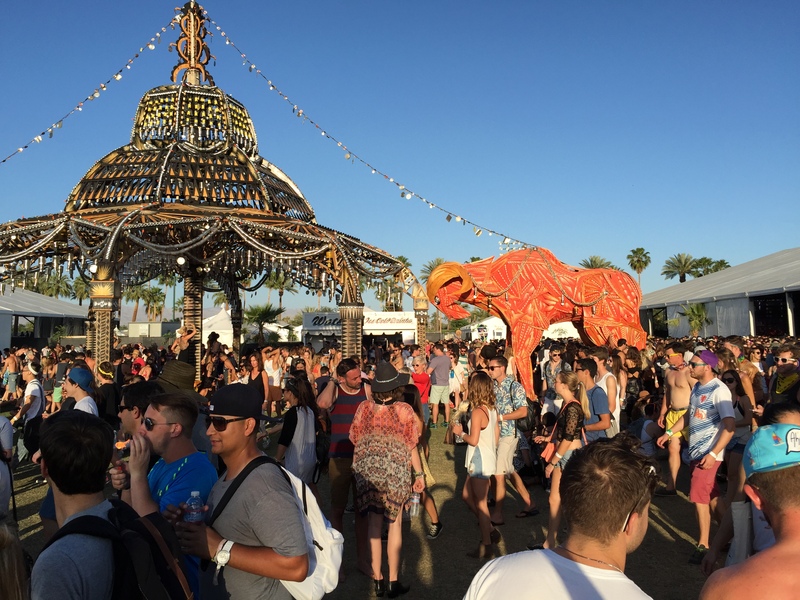 Over the years Coachella has become well known internationally. 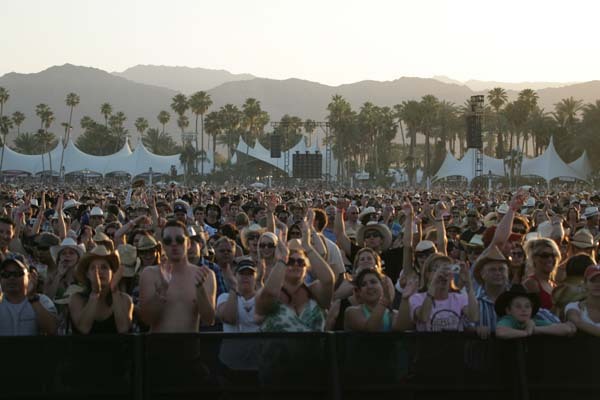 Fans save up their money and often buy tickets eight months or more in advance. 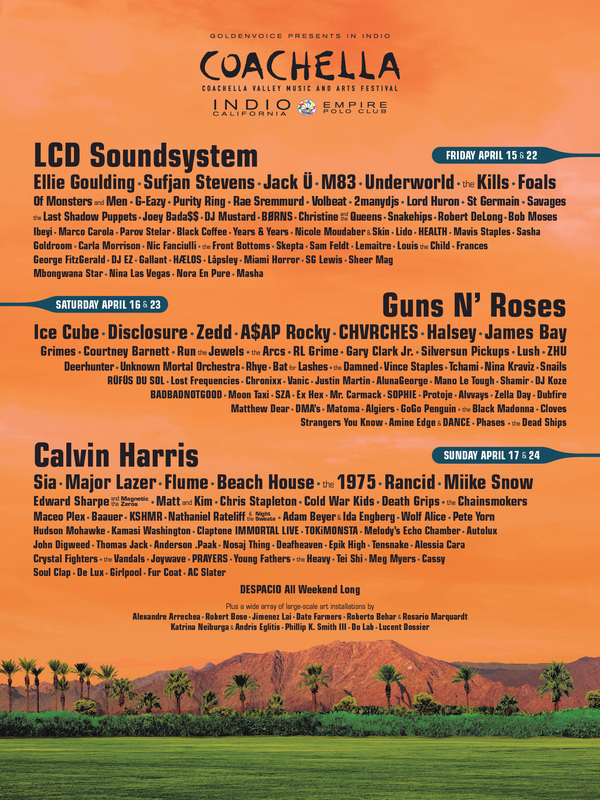 Coachella sells out each year, even after a second weekend with an identical line-up was added. An eclectic mix of alternative rock, hip-hop and electronic music draws a diverse crowd. What do these fans all have in common? 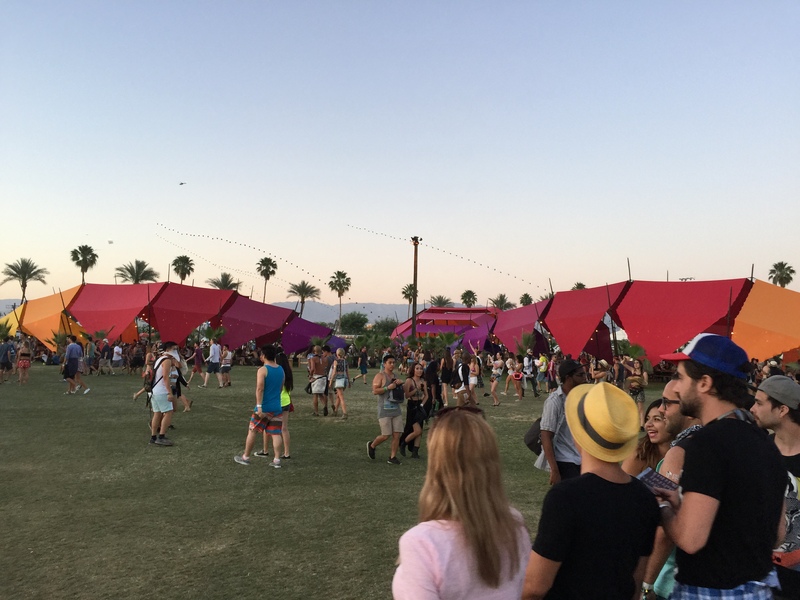 They have Coachella Fever. It stirs a seemingly undeniable need that draws fans from hundreds of miles away to a hot desert oasis, where they can submerge themselves in a world far away from their daily lives; a world filled with music, culture, and a spirit that you won’t find anywhere else. 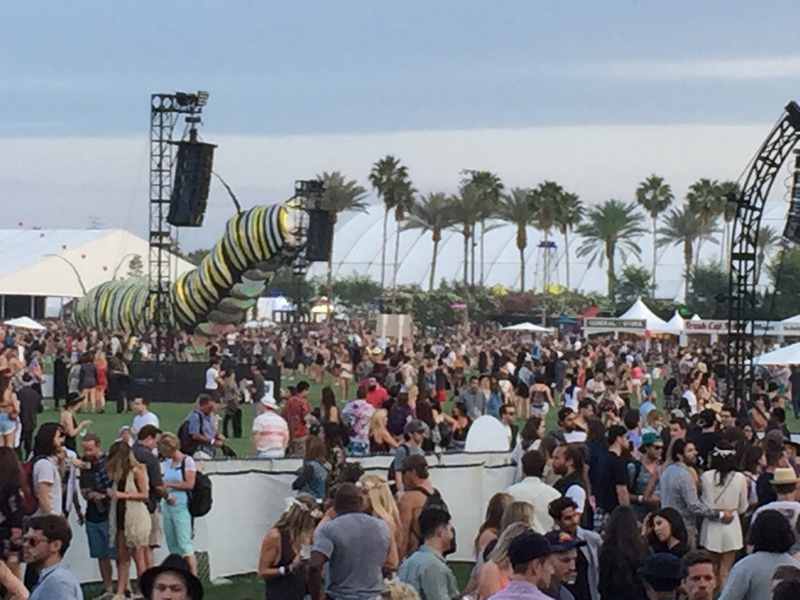 As Coachella fans start their long journey home, Stagecoach attendees begin to arrive in the desert. 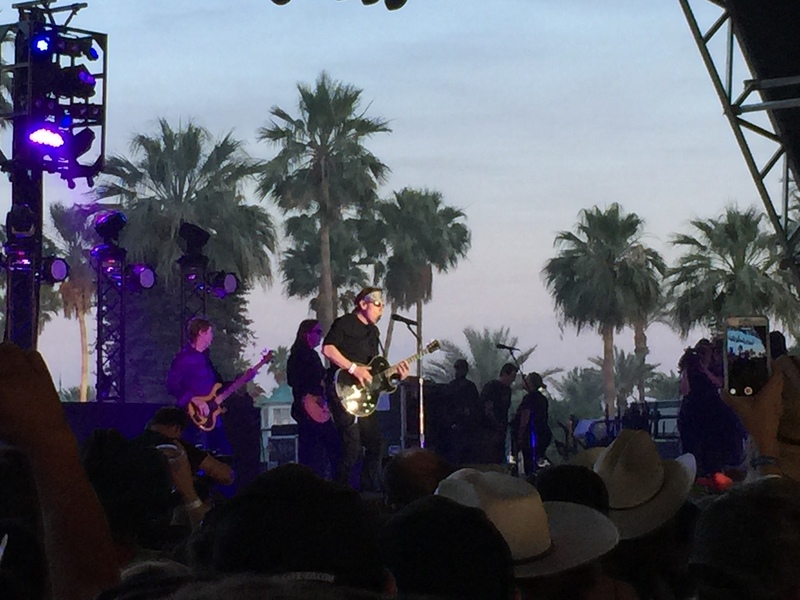 With only a week to restage the music venue at the Empire Polo Club, the scene is quickly transformed from an alternative rock world into a country western setting. 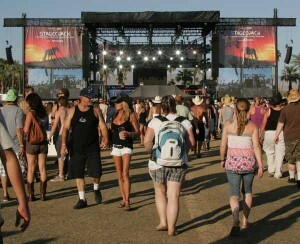 The main stage at Stagecoach. 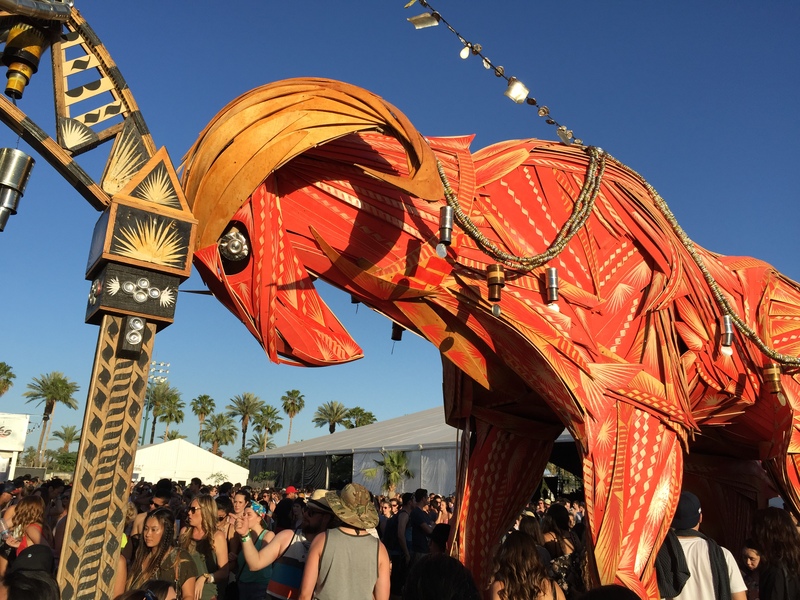 The sculptures and the Ferris wheel stay in place, but the main stage is moved, the vendors are swapped out and picnic tables are brought in. 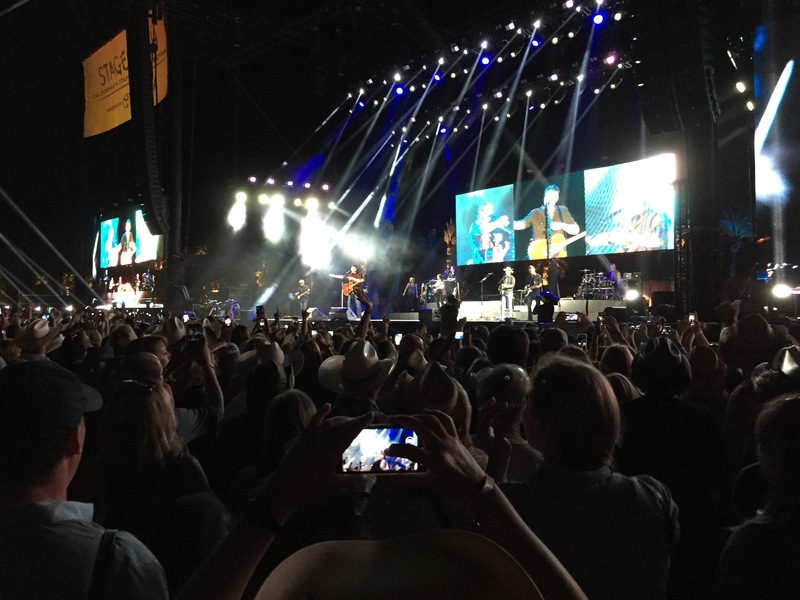 Country music fans bring in their own chairs and the whole venue takes on a different feel. Families with baby strollers and picnic blankets fill out the population, and a ton of RVs appear in the camping area. 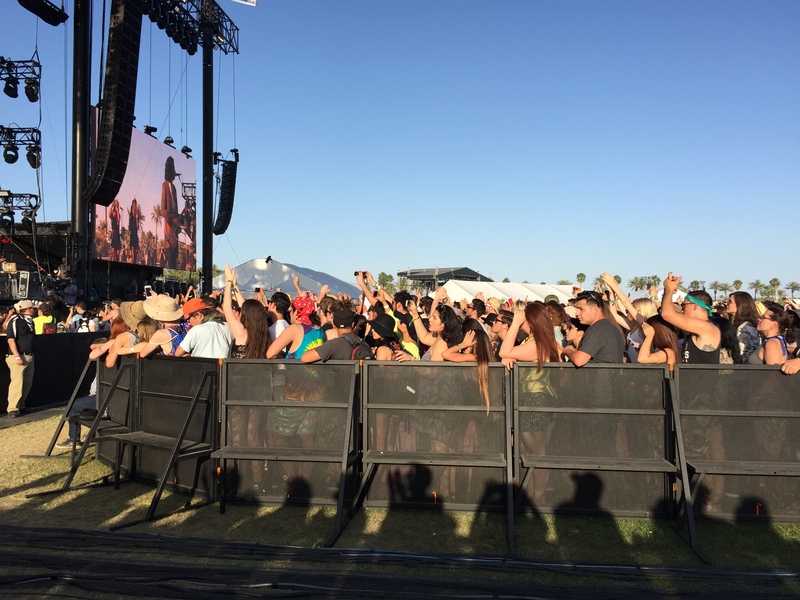 Even with the temperatures up in the 90s, it is easy to stay cool at Stagecoach with all the squirt guns, water-fans and watering holes. The two-day country music festival brings some “country-style” into the city of Indio, CA. To join in the festivities all you need is your favorite cowboy hat, a pair of boots and something fun for in between. 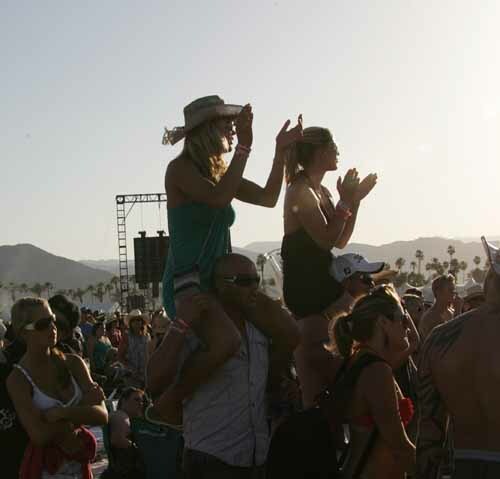 Festival-themed outfits take on a whole new spin during Stagecoach. Speedo Cowboys with matching blue Speedo-swimsuits, cowboy boots and western belts put a new notch on the style meter. Bikini-clad cowgirls are not shy, and the phrase “cowgirl” takes on a whole new meaning, as “Corn Fed” stickers grace the hindquarters of many ladies. Chaps, unique headgear and other western garb create a fun and playful environment. 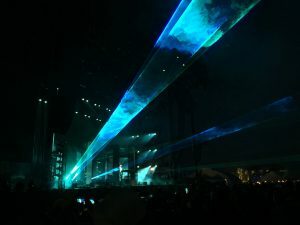 For more information about Coachella visit https://www.coachella.com. 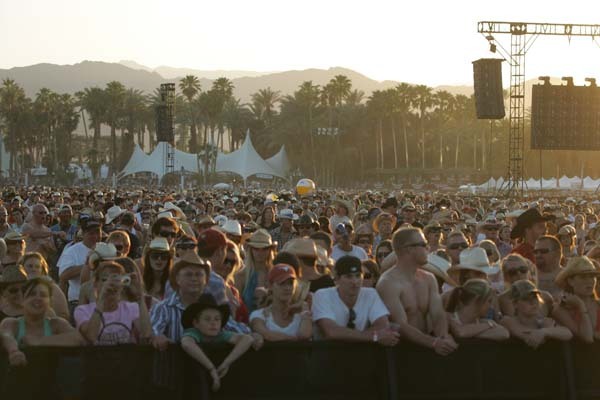 For more information about Stagecoach visit https://stagecoachfestival.com. 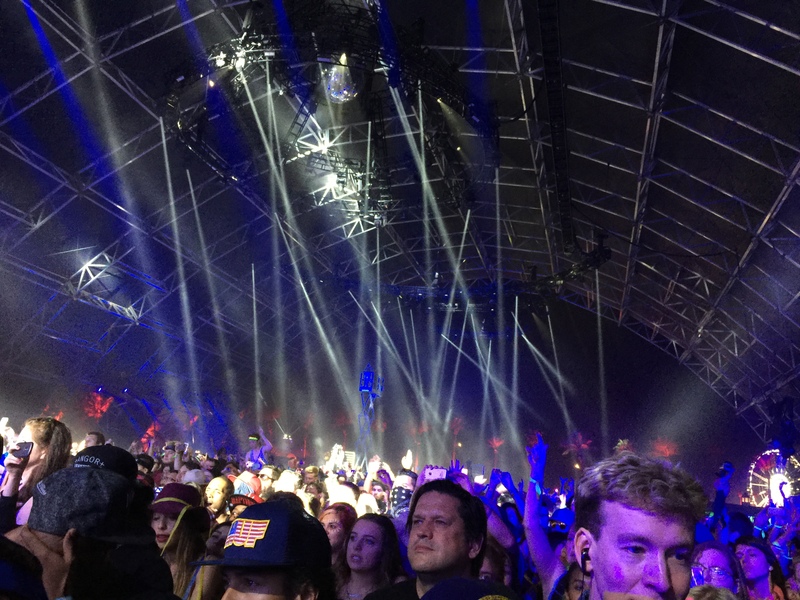 Fans try to get a better view of the main stage. There are many interesting people at both festivvals. 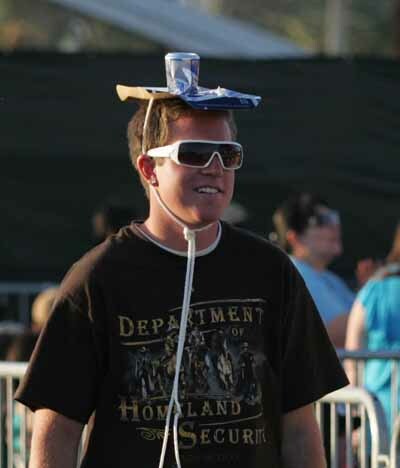 A creative way to stay cool. 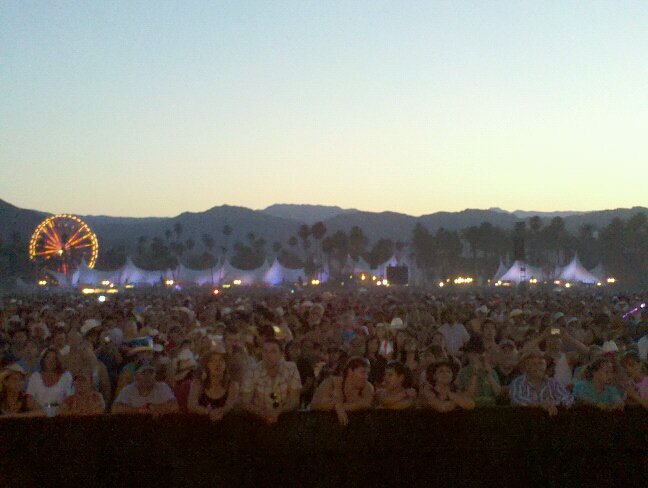 The crowd at Stagecoach Festival in Indio, CA. 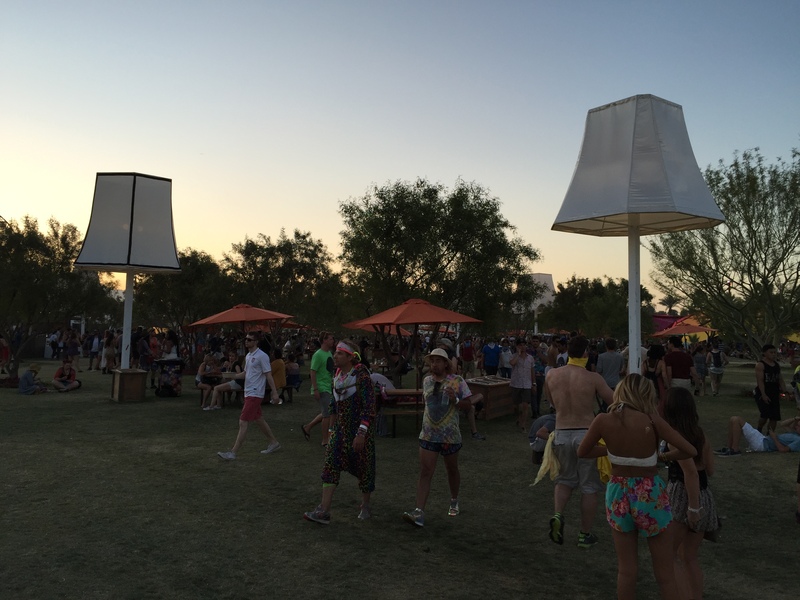 Twighlight at Empire Polo Club. 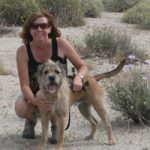 Lynn Bremner is the author of DesertRoadTrippin.com, a blog about desert road trips and tips. 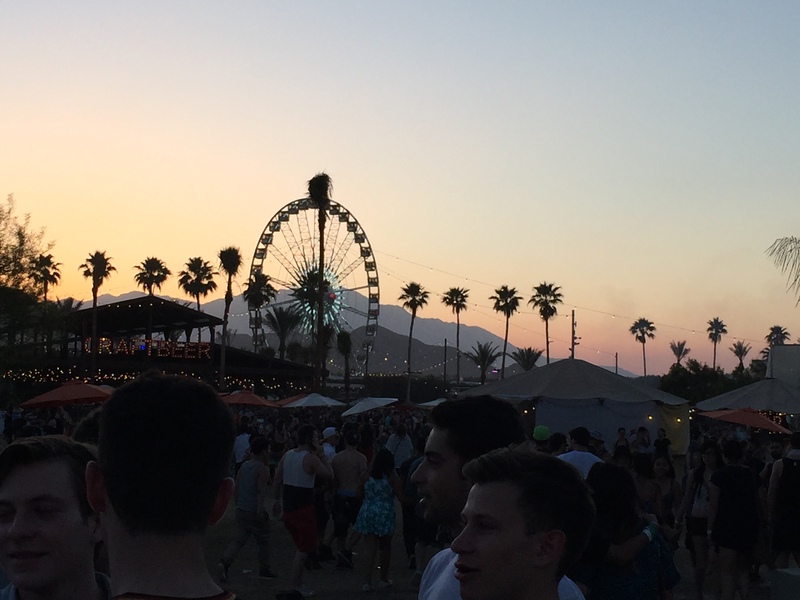 She started the blog after moving to Indio, CA where she now resides. Now a true desert dweller, Lynn has added in some of her own views on desert living. The heat does not keep her indoors in the summertime. She is out running, golfing or taking short day trips to some of the local points of interest. After years of traveling along the dusty, desert trails with her father, she has come to appreciate the beauty and solitude of the desert landscape. Her father’s passion for prospecting, desert lore and exploring the desert parks took their family to many interesting places, mostly in California, Nevada and Arizona. Lynn now writes about her desert road trips and intertwines a little bit of desert living into the mix.